Ann Marie Durkin has been appointed to the position of Leisure Travel Manager for the GoHop Group. 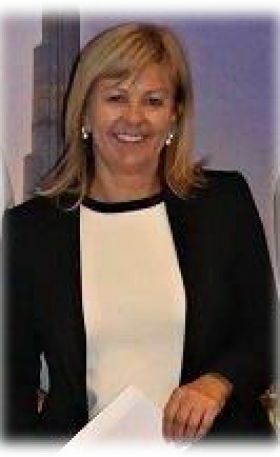 A highly experienced and well-respected travel industry professional, Ann Marie has worked in the industry for many years and held senior roles with American Express, Omni Travel and most recently Cassidy Travel. When asked about her appointment Ann Marie said, “I’m really looking forward to working with the team in GoHop and helping to develop what is already such a great business with some really exciting travel brands”.